Next Post [Announcement] Mark Your Calendars – March “Feminine” Livestream! I really need to get started on my post. I only wrote the prompt and title. I struggled with last month’s topic. I hope you find something to write about. This is probably the toughest topics we ever had to write about. Yes she is but in a way, it’s good. 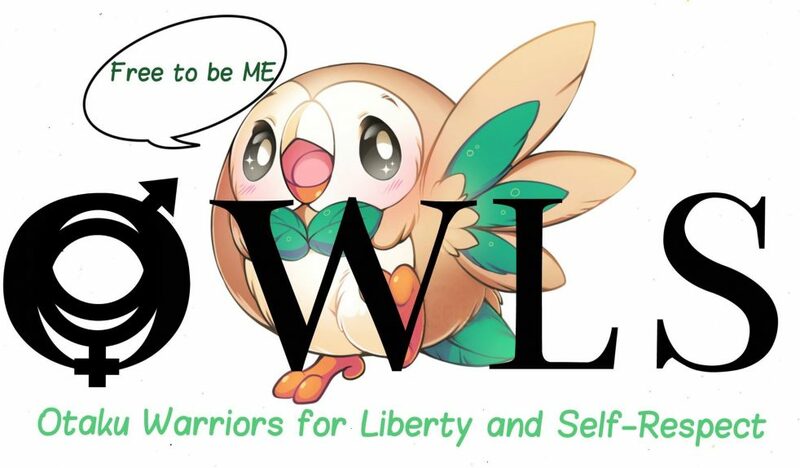 In order for the OWLS to address today’s problem, we gotta go beyond our limits and make our stand!